What makes these puffs irresistible and tempting is the filling consisting of the much loved piquant Goa sausages. Preparing them at home is a breeze with frozen puff pastry from the store. 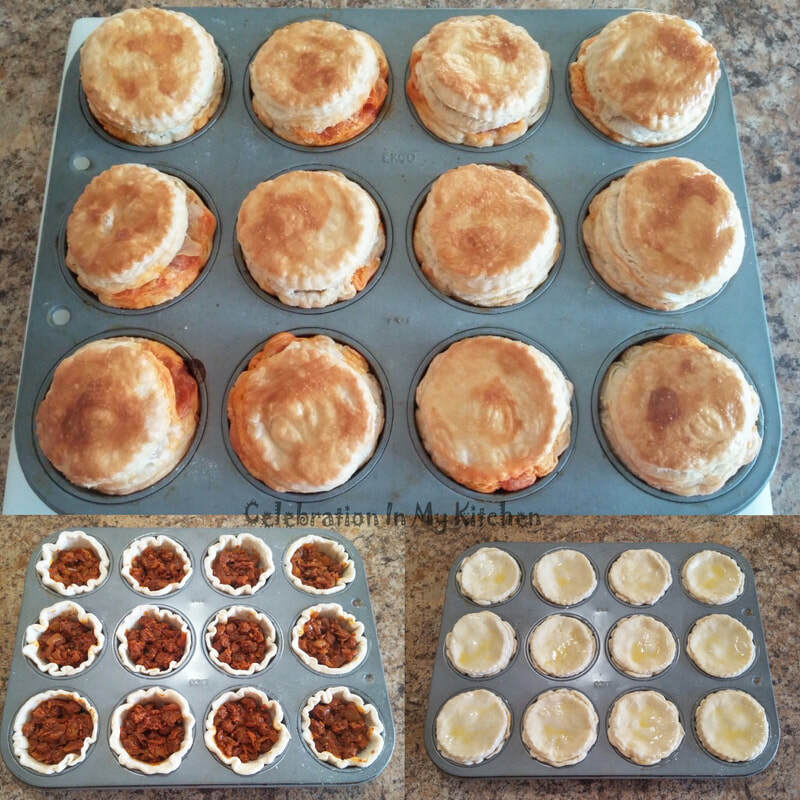 The outer crust is shaped in a muffin tin which encloses the filling and covered with a pastry disc. These puffs are baked in a hot oven until puffed and golden brown. Flaky, buttery and filled with the spicy goodness, these puffs are unique, incredibly delicious and one of my favourite. 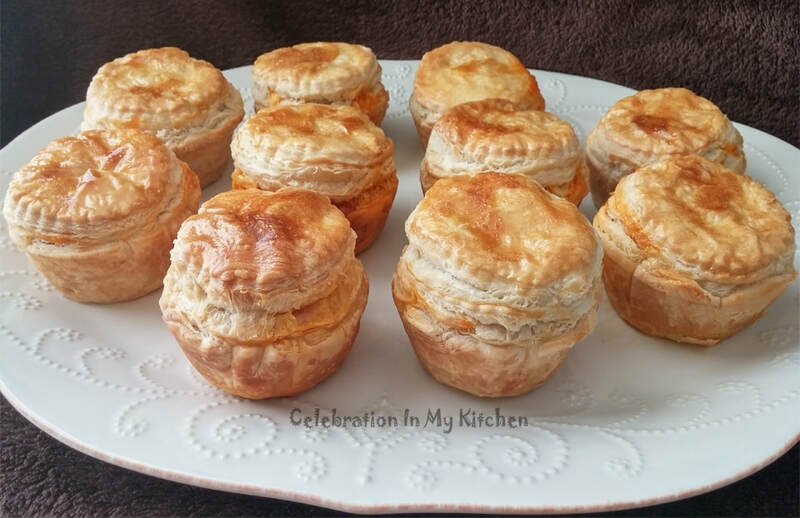 Defrost puff pastry in the refrigerator and work with it when it is cold. Roll it on a lightly floured surface. The filling should be at room temperature and completely drained out of any fat. For a beautiful shiny glaze, brush puffs with egg wash before baking. 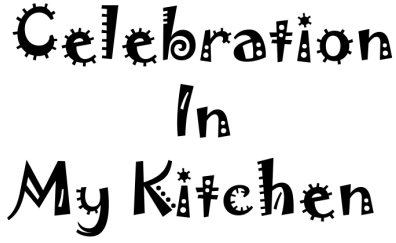 The oven has to be preheated at the right temperature before the puffs can be baked. Intense heat from the oven turns the moisture in the dough into steam, which forces the layers of dough to separate, rise and puff up before evaporating into the oven. Discard the casing after separating the meat. Transfer into a pan with the onions and water. Cover and cook on medium heat until meat cooked through with all the liquid completely absorbed. Strain mixture using a sieve over a bowl to drain out any excess fat. Leave for an hour to drain well or else the pastry will be soggy with fat. You will need a muffin pan. No need to grease the pan. On a lightly floured surface, roll each block of puff pastry into 9" x 9" square. With a 4.5” and 2.5” round cutters, cut 12 circles of each size. Place the larger circle in the muffin pan and fill with a tablespoon or two of the filling. To seal, lightly apply egg wash on the outer edge of the cup. Cover with the smaller disc and brush top with egg wash. Bake until puffed and golden brown, around 15 to 20 minutes. Serve warm. Side scraps of the puff pastry can be gently kept over one other, pressed lightly, rolled and cut. Any extra puff pastry can be cut for additional small 2.5" discs. Apply egg wash and place discs on top of each covered puffs for extra height. Bake time varies with the brand, type, size of the oven. Ensure that the oven is preheated at the indicated temperature before placing the muffin pan or else, the pastry won't puff and will be limp. Small cubes of potatoes can be cooked with the meat and included as part of the filling, if desired. 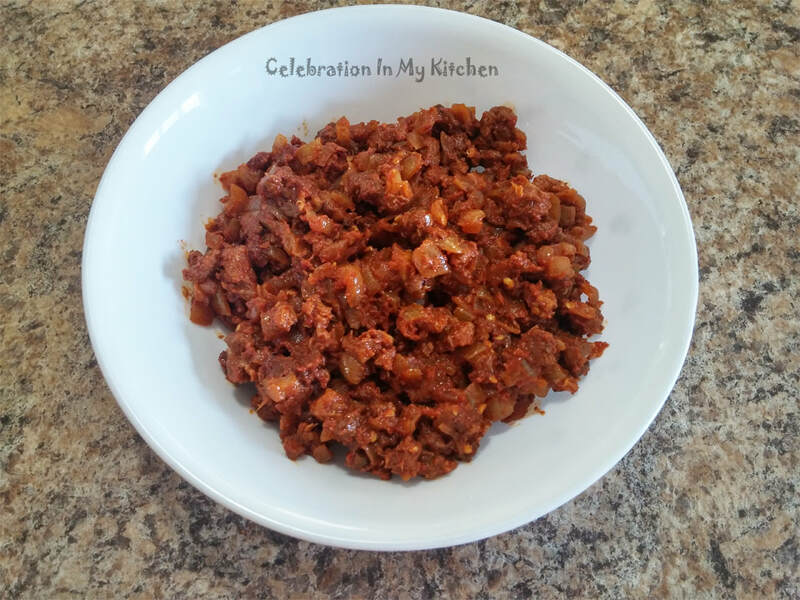 Goa sausages recipe click here. 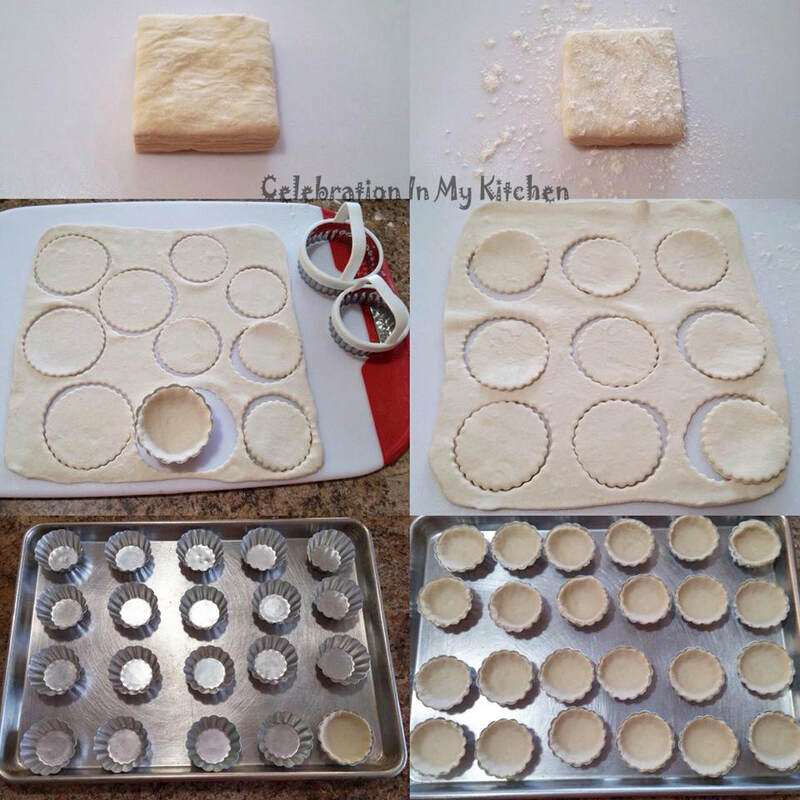 For smaller puffs, use 24 tartlet moulds (2 1/4" wide from top). On a lightly floured surface, roll each block of puff pastry into 9" x 9" square. With a 2.5” and 2" round cutters, cut 24 circles of each size. 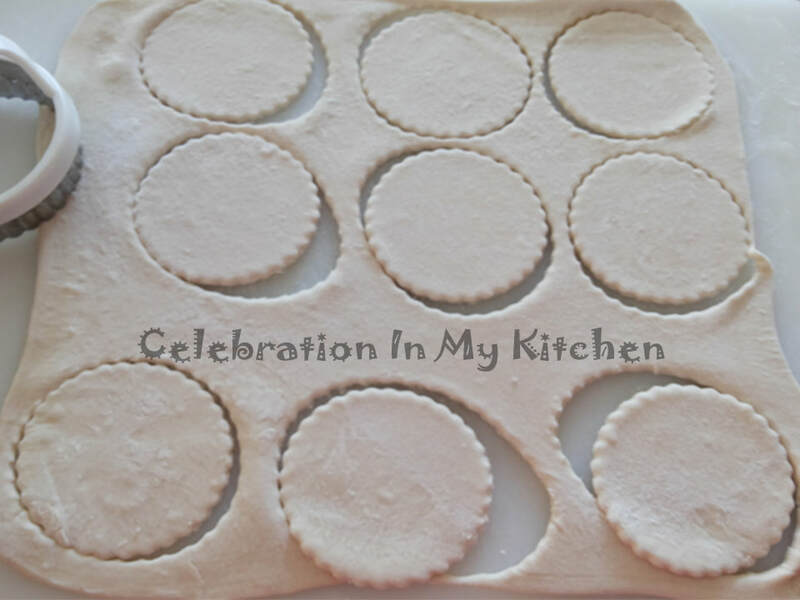 Place the larger circle in the tartlet mould and fill with the sausage filling. To seal, lightly apply egg wash on the outer edge of the circle. Cover with the smaller disc. 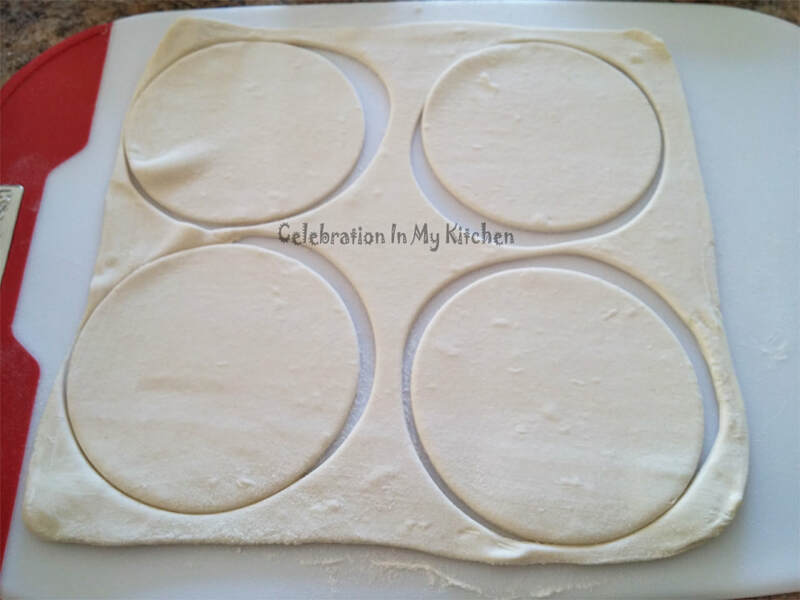 With extra puff pastry, cut additional 24 small discs using the 2" round cutter. Apply egg wash and place discs on top of each covered puff for extra height. Brush tops with egg wash. Bake for 15 to 20 minutes until puffed and golden brown. Remove from mould and serve warm. Note: No need to grease the moulds. 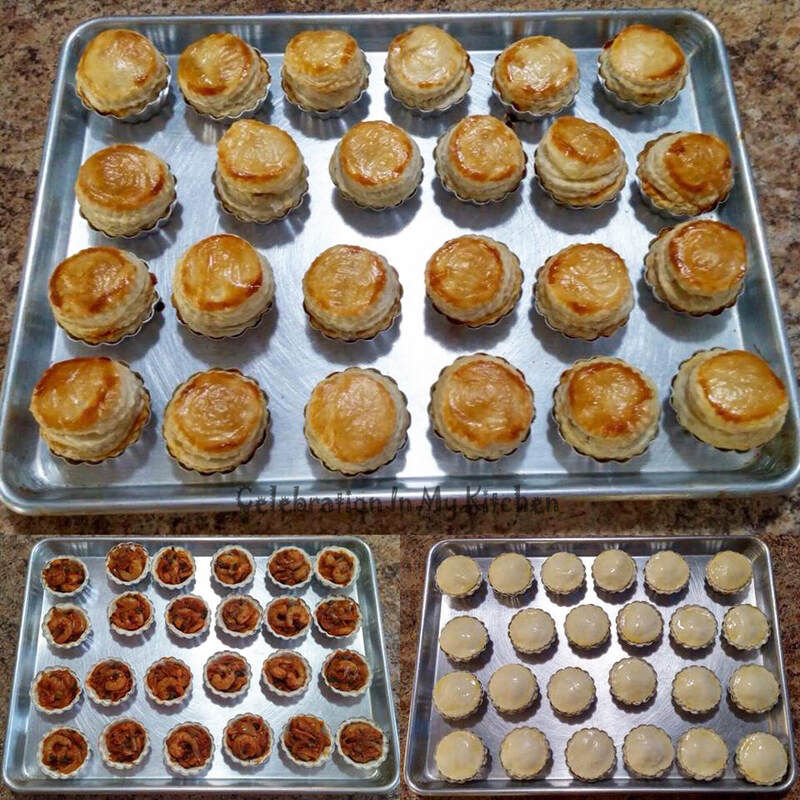 Below are pictures of smaller puffs using tartlet moulds prepared for prawn puffs. 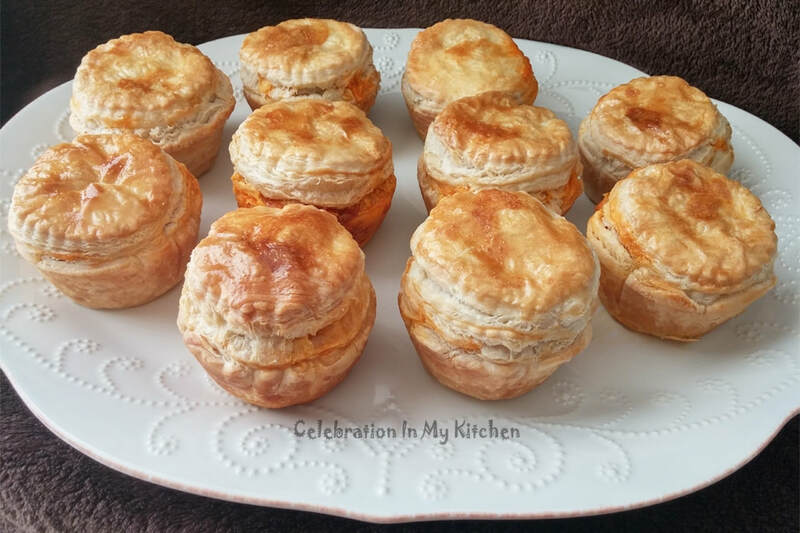 Recipe for prawn puffs click here.